Muscat What To Do...!!!! Visit Oman . In the morning we drive through Hajar Mountains via Fanja and Sumail. Then reach the township of Nizwa, the ancient capital. You will visit Nizwa Fort one of the most fascinating forts among forts included in Muscat tours .the Fort Dates back to the year 1660 and explore the traditional Souq. You will then enjoy a delicious traditional meal. After lunch you travel to the village of Bahla with its Famous tradition of pottery, magic and weaving. Continuing on to Jebrin Castle, this dates back to the year 1670. Jebrin Castle was a learning center for the study of Islamic Law, History, Arabic, Medicine and Astrology. The tour is very inspiring and recommended during having Oman Day Tours . 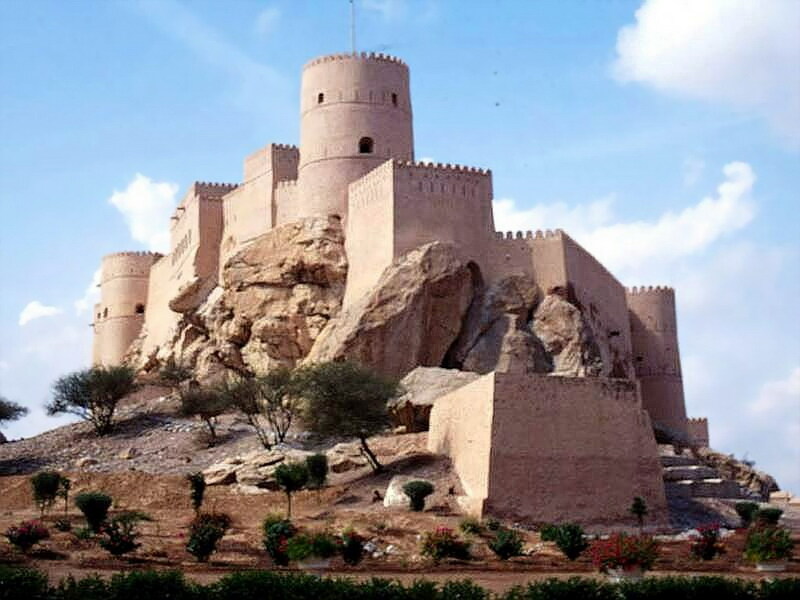 Nizwa / Bahla / Jabrin Fort (Day trip) "inspiring tour"